You are making your way down a long, dimly lit corridor. You are alone. Suddenly you feel it. Fear. Your heart races, your fingertips tingle, and your hair stands on end… You’re being watched. Are you a creative person interested in art, crafts and bringing something from your imagination into life? Then our Young Company Design Group is the place for you! 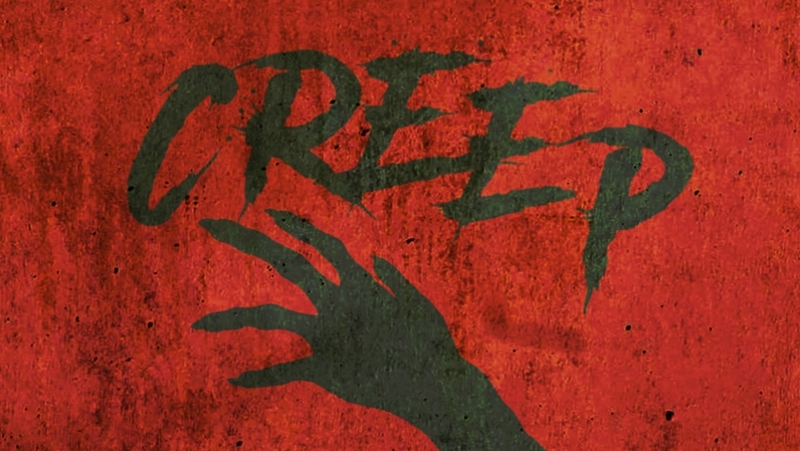 With a group of other Young Company members, you will design the set and create the props for our new Young Company spring show, Creep. To participate, you must be a Young Company member aged 13+.